Experience the quiet open spaces within a bustling city for a walk or picnic. 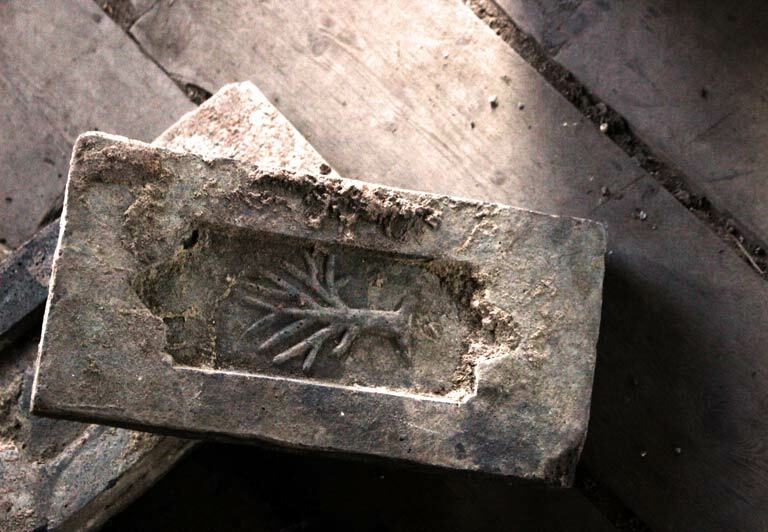 Find out more about the history of this important place and the people and events it witnessed. Come to one of our regular events or hire our fascinating space for your own function. Are you looking for evening or weekend work? We’re on the hunt for Event Duty Managers to help us with our events, weddings and private hires. 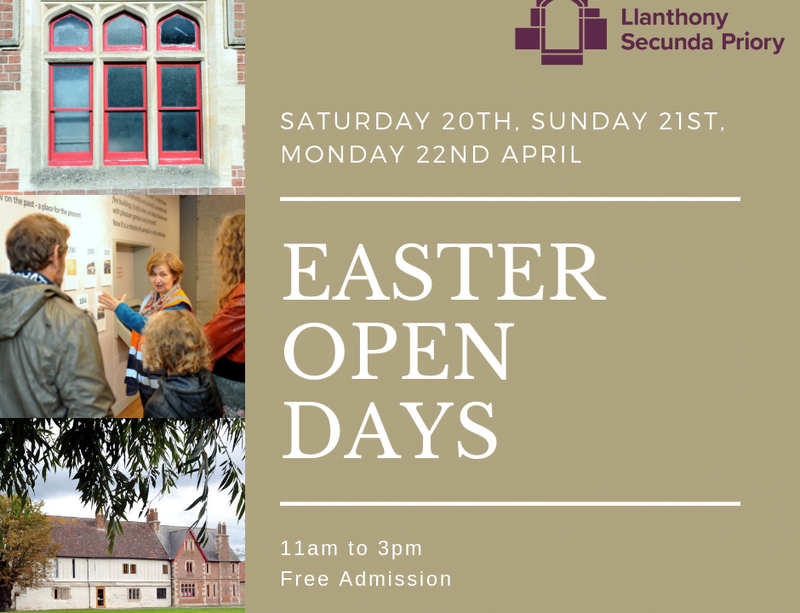 Llanthony rooms, facilities and grounds are available to hire for your events, community and corporate functions, including meetings, parties, courses and photographic location shoots. 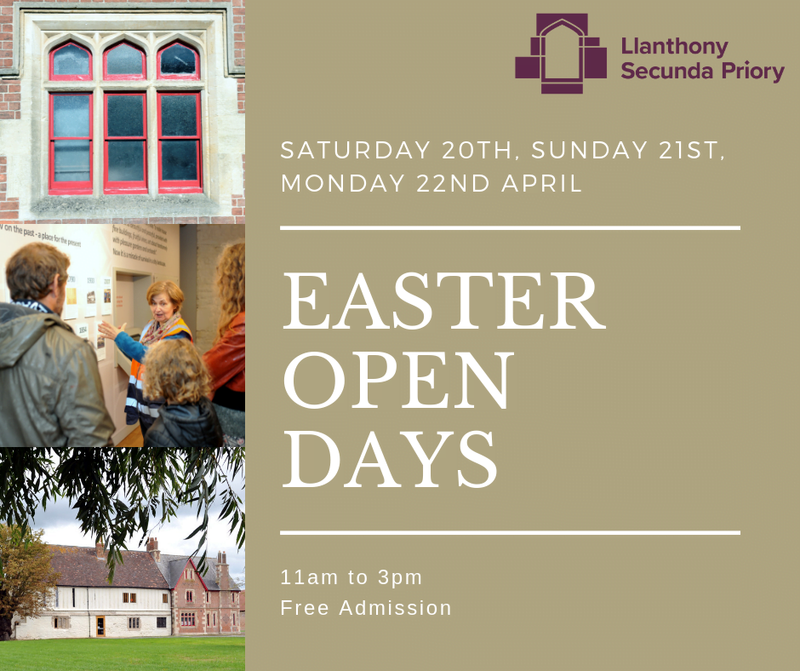 It is free to visit Llanthony's grounds, with entrances from the canal tow path and Llanthony Road. Please check for specific details and times, and information on where to park. Llanthony relies on the generous support of our visitors, volunteers and individuals. Become a Friend of the Trust or join our Volunteer team or donate to help us continue to care for this fascinating place. Llanthony Secunda Priory in Gloucester is the remains of a once large and important Augustinian Priory which was founded outside the city walls in 1136. It is a scheduled monument with listed buildings that has played an important part in Gloucester’s history for over 900 years. Our Re-formation Project is bringing Llanthony back to life. The two main buildings dating from the 15th century have been restored and conserved and are now back in daily use. The grounds have been landscaped with new paths, benches, trees and planting and will include an example of a medieval courtyard garden. Special events and projects over the next few years will establish Llanthony Secunda Priory as a heritage attraction and cultural venue. 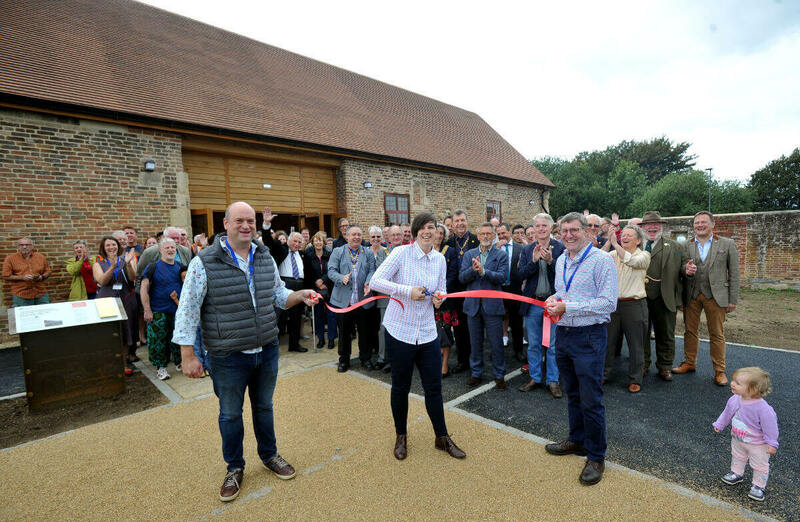 Llanthony Secunda Priory formally opened on the 27th August 2018 following 19 months of restoration and conservation work. The Priory, one of several religious foundations in Gloucester, existed for 400 years. It owned properties and land both in Gloucester and the surrounding counties – as far afield as Ireland – churches, farms, fish weirs, quarries and manor houses. 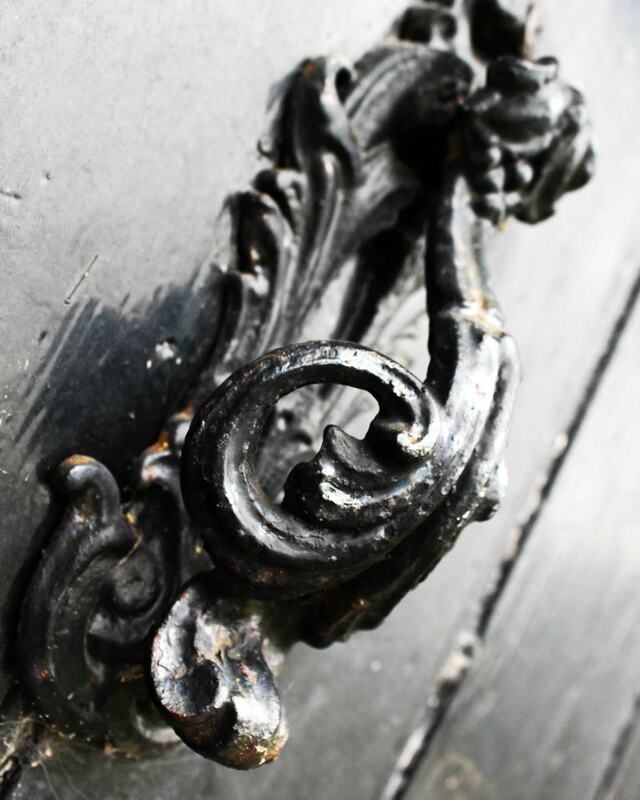 Come in and visit where canons worked and lived; where royal visitors such as Henry VII came to stay. Come in and visit where canons worked and lived; where royal visitors such as Henry VII came to stay on his visits to Gloucester. Imagine how everything changed after the Dissolution of the Monasteries – the buildings and church taken down or used as farms and orchards; how the Civil War affected the Priory and when the industrial revolution took place, the canal was built and it was surrounded by railway lines and yards. The church and cloisters have disappeared, buried underneath surrounding industry. There is always more to be discovered; illuminated manuscripts, hidden archaeology and fascinating stories of the people who have live here over the centuries. Llanthony in medieval times was a “noble house……set about handsomely with pleasure gardens”, providing hospitality, learning and employment. Today, a miracle of survival, the Priory provides a great welcome for all, important once again to Gloucester and its community.